Do You Need A Random Studio To Put Random Stuff in? 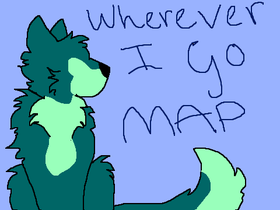 Free icons + Pmv collab anyone? RLLY IMPRTNT NTCE!! MST LK! !